Secure Car Storage inside our building in generous size bays, ensuring that your valuable vehicle, trailer or small boat is protected. Prices range from $200 per month. Bundle your car Storage with a Self Storage unit for a special “combo” price starting at $300 per month! My Self Storage Glen Waverley has the perfect solution for storing your motor vehicle or bike. We understand that your car or bike is very precious to you and that it is not always convenient or safe to store your car or bike at home. 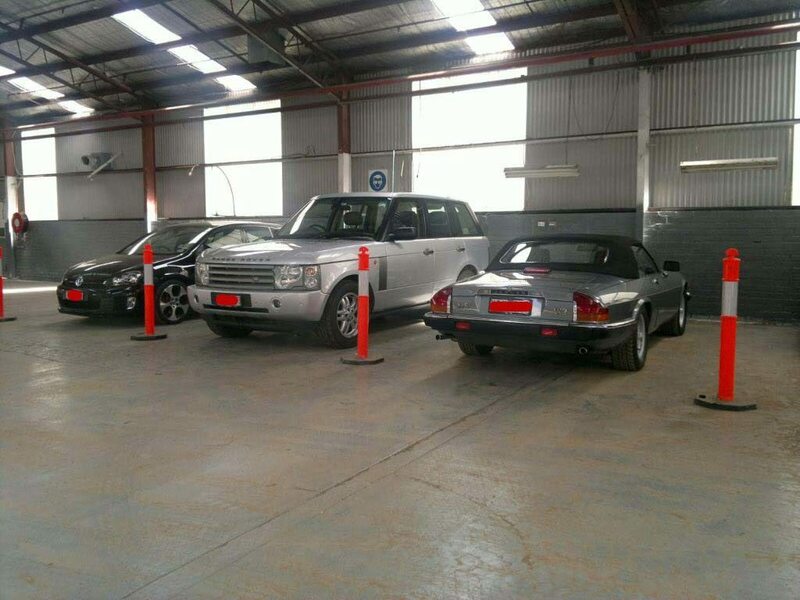 We have internal spaces available to ensure that your car is protected from the weather and prying eyes. Safe Car Storage With Us! Self Storage areas for vehicles, bikes, surfboards, trailers etc are under 24hr surveillance and access is permitted only to clients; we call that ‘escorted access only”. Previous clients have stored for short periods, whilst travelling, on a semi-permanent basis for security reasons or just because parking fines can quickly mount up. Vintage car Storage, or Storage for cars undergoing renovation or repair, collectables and family vehicles have all been stored. Ask us how! For most vehicles a space 3m x 5m is more than sufficient to ensure that your car is protected. We will show you how to store your car for long periods. We always recommend that you keep a cover over the vehicle and of course, maintain your insurance. Access to your vehicle is available 7 days a week.